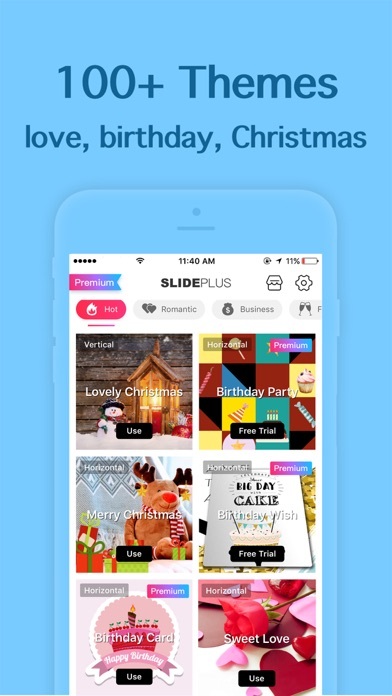 SlidePlus-Slide Show Maker App Data & Review - Photo & Video - Apps Rankings! Feel bored looking at your photos? Look no more! Powered by VivaVideo team, SlidePlus helps you turn your photos and video clips into epic music videos in a few steps! To make a photo video can be easy! You don’t have to master formal video editing skills to make an excellent and professional looking video. Just select your photos/video clips, choose your favorite theme in SlidePlus, and in minutes, you will have a photo video you’ll be proud to share with anyone! 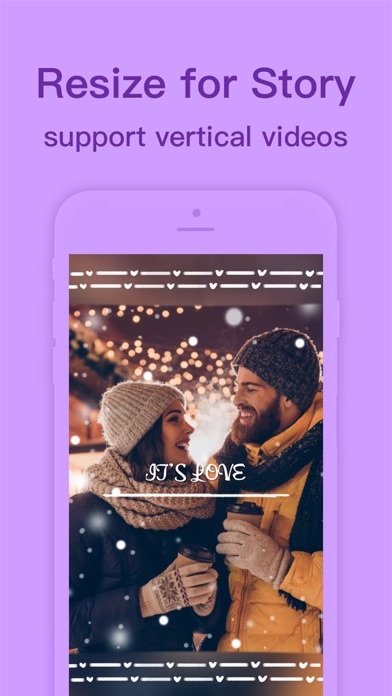 With over 100 elaborate themes to choose from, you can easily make beautiful slideshow videos to celebrate any occasions—birthdays, weddings, anniversaries, babies, friends. Also, SlidePlus is great for Youtube intro videos, business promotion videos. SlidePlus smart video editor takes convenience as the top priority in video editing. The themes in SlidePlus already have all the transitions and effects built in, so all you have to do is add the media. You pick photos/video clips, select your fave theme and music on SlidePlus, and then you get what used to take hours to create. Every theme in SlidePlus slideshow video maker is carefully designed by our wonderful designers to make your video look professional. We have over 100 themes for you to choose from, featuring any occasions from weddings, baby steps, love, holidays, anniversaries, travels, pets, to business and more. We also make regular update or special edition themes to meet the individual needs of video making. There are always new ones to try on SlidePlus video editor! SlidePlus slide show video maker is packed with varieties of background music, so you can always find the one that fits your need while making slideshow videos. You can also add your favorite music from your phone. 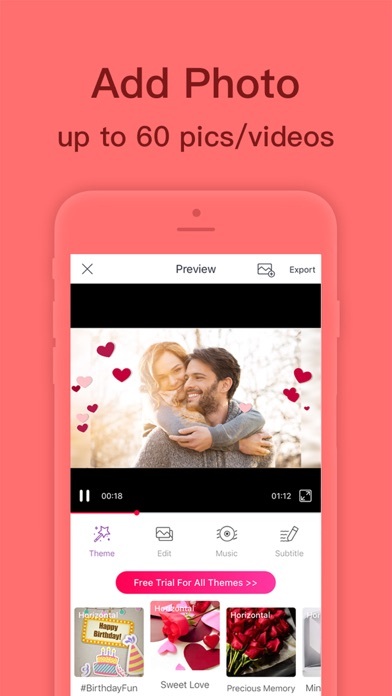 Based on the accurate facial recognition algorithm, SlidePlus slide show video editor can crop and trim your photos and pictures smartly and automatically to make sure your blooming smiles light up in the slide show videos. 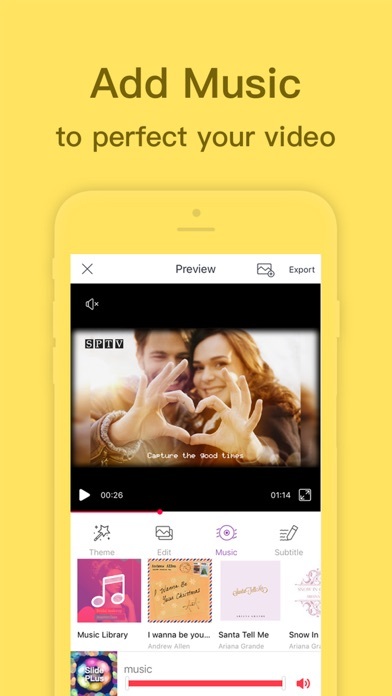 Save videos to your phone in wonderful 1080p and share your montage videos/music video/slideshow with music to Instagram, Facebook, Twitter, Tumblr, Snapchat, Vine, WhatsApp, Facebook Messenger, Line, email, etc. 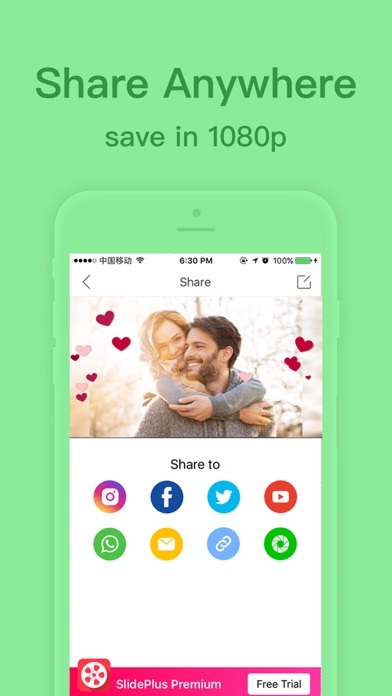 SlidePlus video maker connects your Facebook or Instagram account, so you can make slideshow with music with photos&videos from your Facebook or Instagram directly on SlidePlus. SlidePlus slideshow with music video maker is free, but you can enjoy a even more powerful slideshow maker video editing experience with a subscription. Subscriptions includes all in-app themes and features. Subscriptions are billed monthly or annually at the rate selected depending on the subscription plan. Subscriptions on Apple Store renew automatically unless auto-renew is turned off at least 24-hours before the end of the current period. The applications SlidePlus-Slide Show Maker was published in the category Photo & Video on 2015-08-26 and was developed by QuVideo Inc.. The file size is 100.68 MB. The current version is 3.7.0 and works well on 9.0 and high ios versions. Do you like SlidePlus-Slide Show Maker applications? Please share! I had not updated this app in a while because there is so much update theft going on or price changes and I had intended to purchase it eventually. So the version I just updated from had a price of 17.99 which I was going to gift myself for Xmas. Now I go in the app and it says 14.99 down from 57.00. When in reality it is not 70% off only $3 Dishonest. I hate it.. I agree it cuts people’s heads off!! 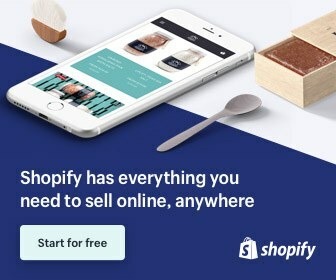 How do I stop payment on this app? Very easy to use. Free!! I can't wait to start creating! This app is really awesome, I love it. It seemed really simple at first so I thought I'd get bored with being limited, but more themes open up, etc. so I use it repeatedly and regularly. Nice video app. Bought this app after seeing a friends awesome video made with SlidePlus. Excited to try it!